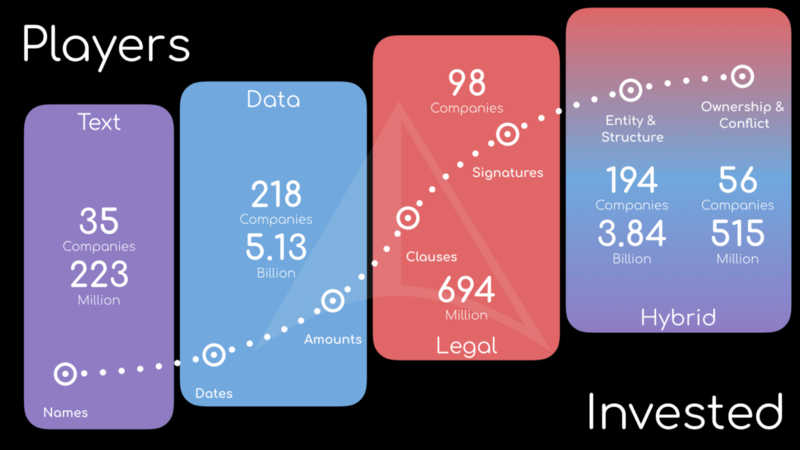 We’ve collected 194 acquisition exits since 2016 to find out: what is a Legal Tech company actually worth? Dropbox bought HelloSign for $239 million to kick start the year. Crunchbase unpacked the deal and estimated that HelloSign’s latest investors got 2 times their investment back. 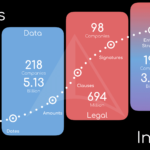 Some may not consider HelloSign a “LegalTech” company but if you do, is it a profitable investment? Let’s run the numbers.. Most of the merger and acquisitions action happens in the non-technology space aka Law. In this space law firms get acquired or litigation support services buy up court reporting or translation companies. We also encountered online marketplaces buying the last mile by acquiring boutique litigation firms (Divorce Online > UK OLS Solicitors) (DepoTexas > Jensen Litigation Solutions). Even consultancy firms are getting into the game of buying vanilla legal (Norton Rose Fulbright > Chadbourne & Parke LLP). We even saw the reverse where a LegalTech company bought a law content provider (Fastcase > Law Street Media). 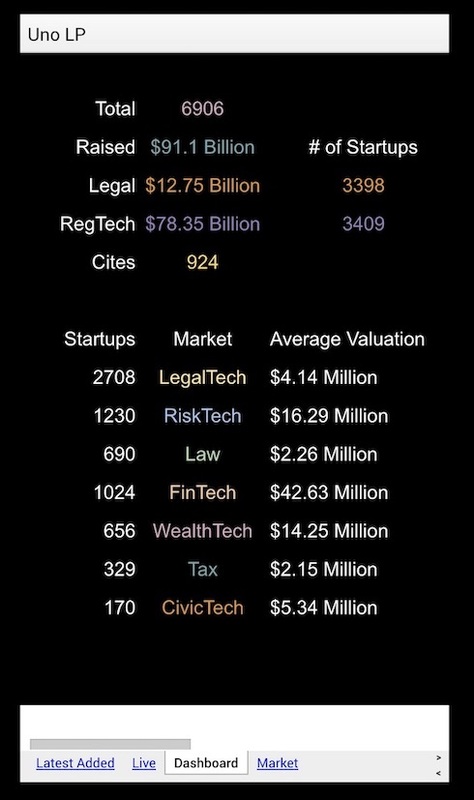 However, if we look at the sum of spending per disclosed acquisition transaction in each area, most of it is spent in technology impacting law aka LegalTech & RiskTech. 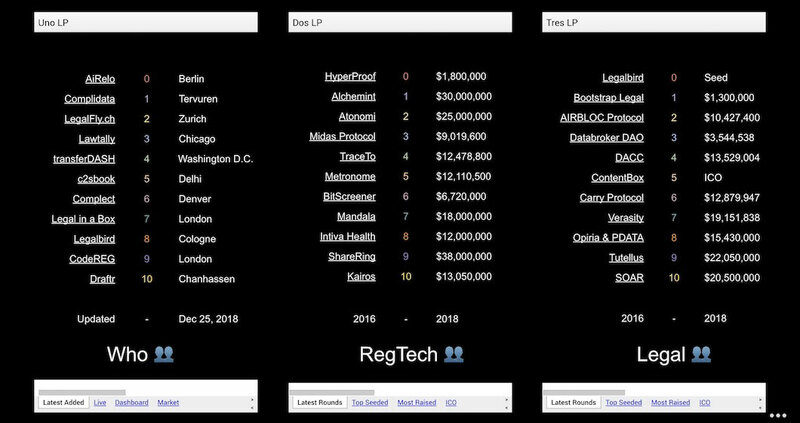 LegalTech racked up $3.91 Billion in buyouts and RiskTech $3.34 Billion with just 23 transactions as seen in the image below. Moreover, the new owners of legal technology companies aren’t Law Firms. 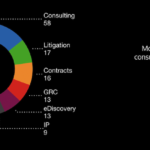 Consultancy firms are frequent shoppers for LegalTech (Ernst & Young > Riverview Law, Citizen, E-STET) and RiskTech (Ernst & Young > Aspect Security). As many legal experts are staring one-eye straight at the middle of the legal pie others, like Dropbox, are biting off the crust. Google and Facebook are creating, investing or acquiring technology with an impact on society and the law. These other area’s we classify as either CivicTech or RiskTech. Facebook made a couple of acquisitions such as Bloomsbury AI to combat fake news (CivicTech) with AI and Confirm.io to combat fake people with biometric ID’s (RiskTech). 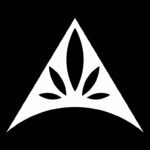 One of the more interesting acquisition patterns we witnessed was by Tyler Technologies who acquired Modria. From afar, it seems scattered across practice management (CaseloadPro), IoT data (MobileEyes), law enforcement (SceneDoc), security (Sage Data Security), and raw data analytics ( Socrata). If you stack these technologies the right way, you’ll get the perfect law firm. CivicTech may offer us the best window into the future of the legal profession. Governments and the legal industry both suffer bureaucratic inefficiencies stemming from procedures. However, one has a commercial incentive to keep it as-is, while the other has a civic duty to speed things up. If you’re going up the ladder of risk, security companies are buying vision technology to beef up their biometric tech (Two Hat Security > ImageVision). Downstream they can then serve financial institutions with protection against fraud and money laundering. Just ask ING why they had to settle their money laundering case with a $900 million fine, the largest in Dutch history. 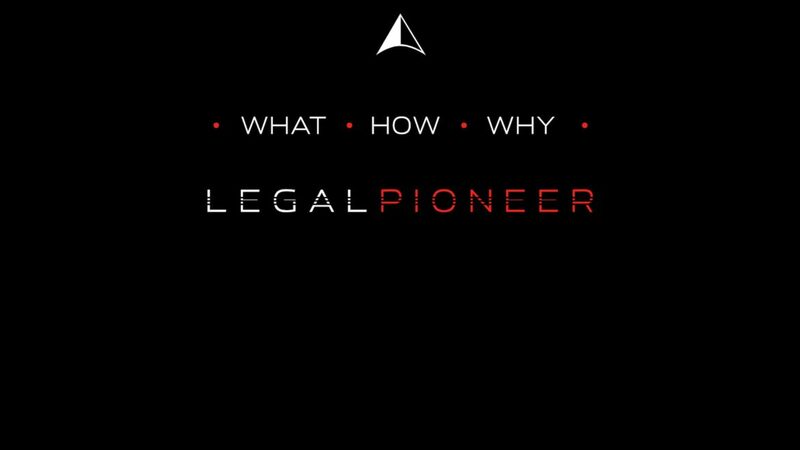 Other players with a more practical angle are swooping in and go straight for the cherries in LegalTech. Conga, a Quote to Cash service surfing on top of Salesforce, acquired Counselytics and made 5 other acquisitions in a space of 2 years. All of them geared towards helping those in sales to contract faster. Fiverr.com bought AND CO to help freelancers draft contracts and pay taxes. 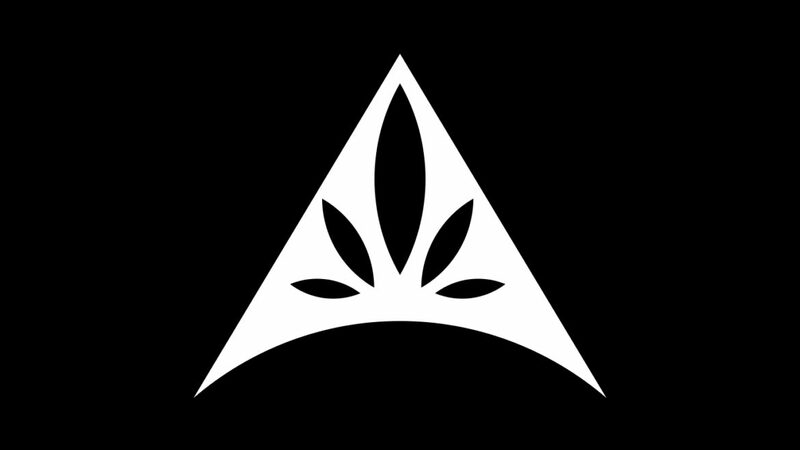 Stripe build their own legal stack to onboard entrepreneurs to their payment platform by incorporating their company, assisting in accounting and taxes. Now to our initial question: what is a Legal Tech company actually worth? In very few cases it can be worth a lot. Here’s why: out of the 194 transactions we tracked, we could only trace the sale price for 86 companies. From these 86 acquired companies, we could only find 27 listing how much investment they had raised before the buyout. 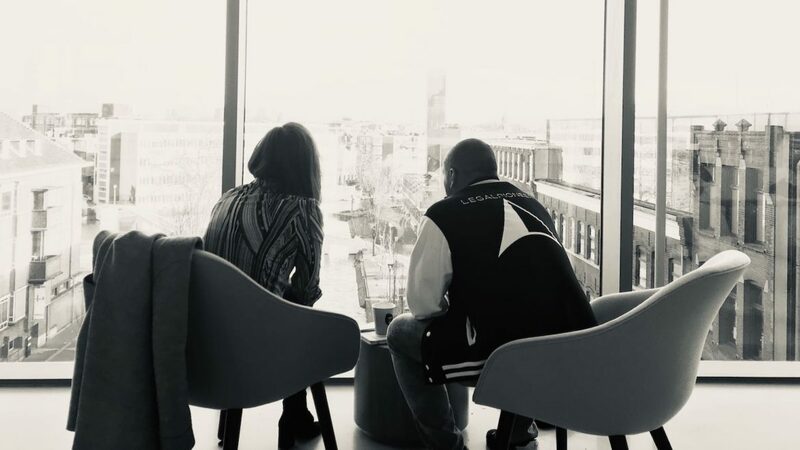 Stay with me: out of the 27, we could tag 21 as LegalTech. 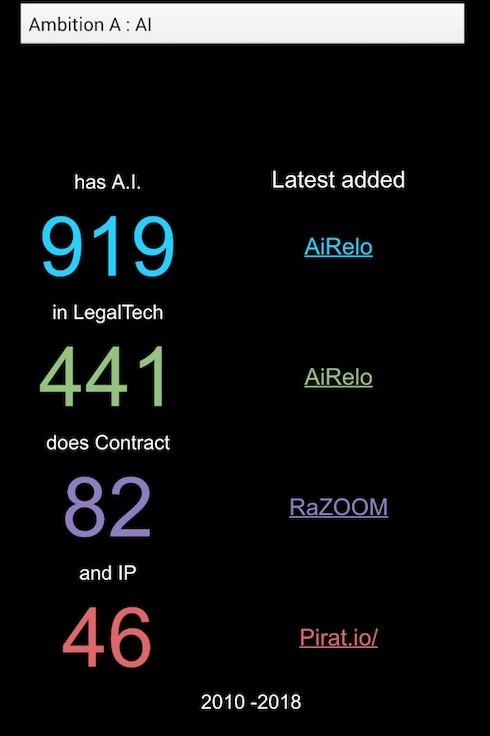 And out of the 21 LegalTech, only 8 had a positive return on investment. Meaning: the sale price was more than the sum of all disclosed investments in that company. Here’s the key: those 8 acquisitions were huge payouts if you ignore burn rate and debt the acquired company may have had sitting on its balance sheet. There is some debate on how these numbers are compiled and perceived so see them as proxies to the truth. 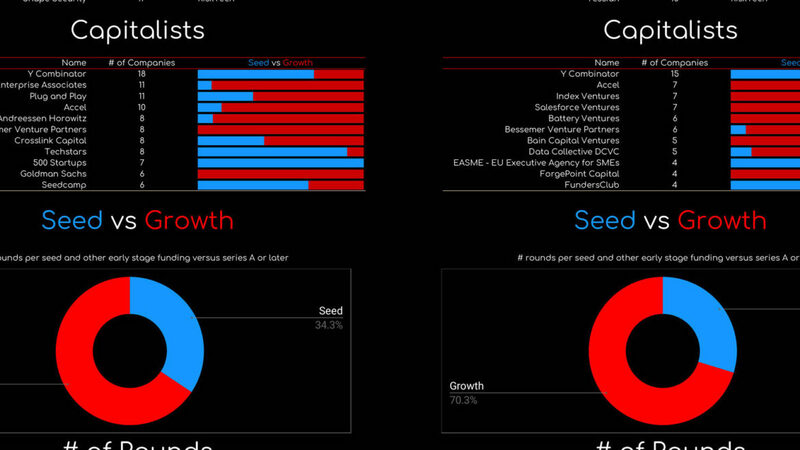 Here’s a good article to start understanding the mechanics behind investment data. In any case, these numbers provide one more data point we’ll put to good use in our engine for world peace. Government Technology and CivicTech may be a perfect role-model to the Legal Industry. And here’s what my gut tells me: Salesforce, Microsoft, Apple, and many others are ready to get in on the action, and we’ll first notice it by their strategic acquisitions in..RiskTech. 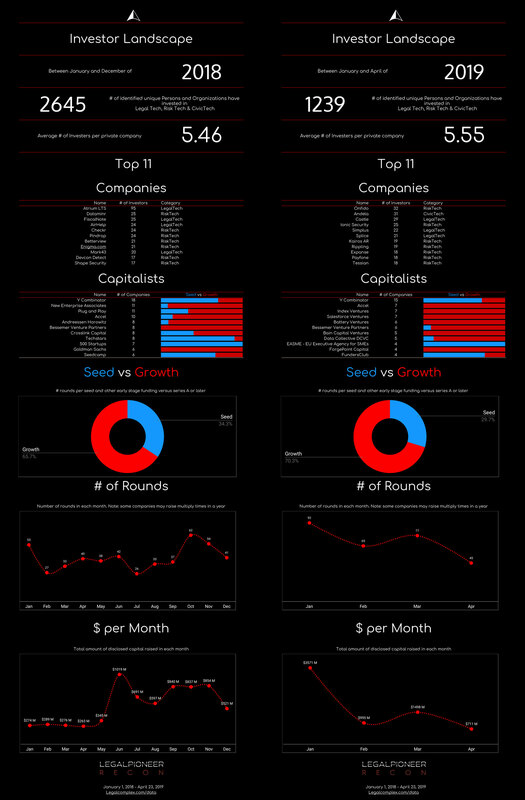 Enjoy the Infographic and send me questions on Twitter, LinkedIn or email.